Ondol Oriental Medicine Clinic offers a holistic approach to pursuing a healthy lifestyle. They came to We Build Ideas to design and develop a new website to showcase their solutions and services. The site also needed to capture new leads and provide a booking online system. We kicked off the website redesign project by researching their competitors in the field to see what was working for them to find opportunities we could pursue to get the best results for their new website and business. Based on our research, we developed an emotional branding approach to the content and layout. Discovering what the user’s pain points were and acknowledging them as headline questions, we created a story for each solution and service which gives the visitor both an explanation of the symptoms, followed by the solution on how to resolve it. Further to the solutions and services pages providing answers to their problems, the blog offers a great source of health tips and articles. An online booking system was integrated into the website to streamline the business’s patient intake capabilities. Overall the web design is clean and engaging, providing visitors with a sense of trust and caring. 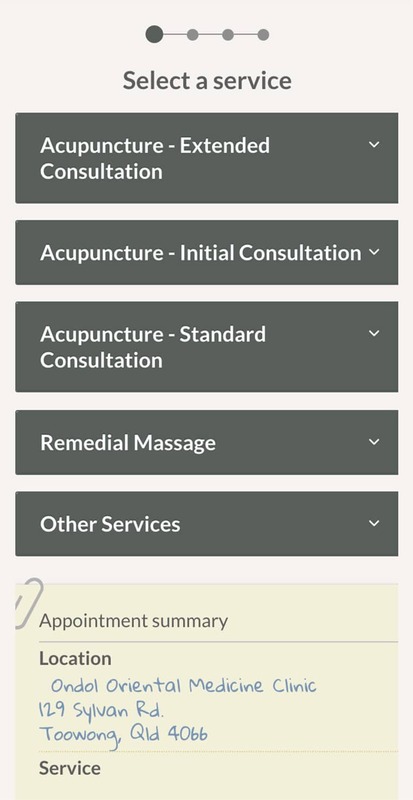 Since the launch of the new website, Ondol Oriental Medicine Clinic have found an increase in both leads and new patients for their solutions and services. With further development of the sales funnels projected, we look forward to continuing working with them to help grow their business. We highly recommend the services with ‘We Build Ideas’. Damien is a wonderful, creative website designer, who captured the essence of what we stand for in our business. Thanks to him our website provides all the mod cons of a functional, very easy to use website and offers a clearly individual touch. Damien is highly approachable and integral in his work and goes the extra mile to accomodate our wishes and ideas. Since we had the new website launched, which is about a month ago, our online presence has significantly increased with new features like online booking. We couldn’t be happier. Did you like Yellow Hosting? Reach out to us today to find out how we can help you.